Be at Your Best Again! 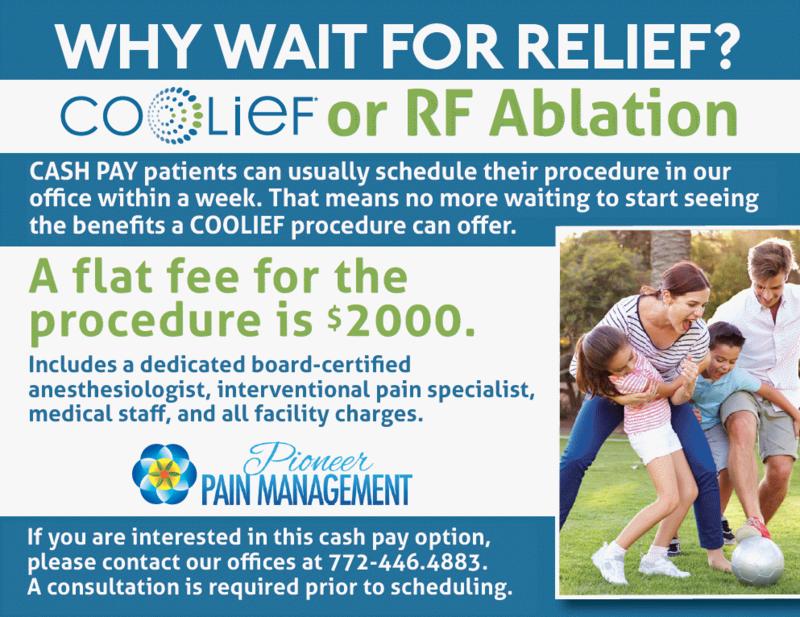 Why Choose Pioneer Pain Management? Pioneer Pain Management is a dedicated team with one purpose – to help you recover long term with less pain. Through years of experience, we have learned the best methods to treat your discomfort and allow you to lead a full, prosperous, and pain‐free life. The path to a better life begins with experienced medical personnel. Our doctors and staff at Pioneer Pain Management are specially trained to deal with pain management and provide both short and long‐term treatment and practices that allow you to regain your grip on life. If you are unsure of what exactly is causing your pain, Pioneer Pain Management will make that discovery for you. Our expertise combined with the most advanced technology available find the source of your pain and treat accordingly, rather than just masking the symptoms. If you already know the root of your issues, our physicians will expand on that information and provide the appropriate course of action. At Pioneer Pain Management, we want you to feel like yourself again. I feel like Dr. Poto is not only my doctor, but he’s also my friend. I always leave his office with excellent treatment and a hug. This man is a special doctor who cares for his patients and gives them the best treatments. Dr. Poto has been very supportive of my medical problems over the last few years. He has helped me ease my pain and has my best interest at heart! I have never, and I repeat never, received the quality of care, compassion, and a physician with as much knowledge and treatment plans as Dr. Anthony Poto. I highly recommend him for anyone in pain. He will get you straightened out and not make you feel like he is doing you a favor by seeing you. Best bedside manner of all physicians I have seen. Recommend highly. The past year I can’t count the number of SI (injections) I’ve had at other pain management offices in Vero. Look no further, Dr Poto with 1 injection had it right the first time. So personable and explained my situation completely. Dr. Poto and his wife along with their teams are the most incredible people in health care. Ive been to many, many Doctors and never met a more personable Doctor as I have with Dr. Poto. I’ve had serious surgeries throughout my life and I’ve been able to get relief. I’ve also had to make schedule changes at the spur of the moment and the staff worked diligently to reschedule me for the date I needed. In all they’re the best! Honestly one of the best doctors I’ve ever been treated by. He has offered more insight into and relief from my pain than any of my other doctors have. Should you ever need pain relief, please save yourself a lot of wasted time and just go see Dr. Poto. I have been dealing with 6 herniated discs in my thoracic spine for 6 years.The struggle is very real to find a GOOD DOCTOR. I have been to many different types of Doctors and have gone through multiple painful treatments. None of which were successful. Dr. Poto has literally changed my life. I am 42 years old and didn’t want to try to live on pills for the rest of my life. Dr. Poto discussed a treatment plan and executed it flawlessly. He is truly one of the most compassionate, honest , and extremely intelligent Doctor I have ever had the pleasure of meeting. I am able to go back to work, and I am able to enjoy outside activities again. I cant begin to thank Dr. Poto and his staff enough. God bless you all. WE’LL HELP YOU WHERE IT HURTS. Sometimes it doesn’t matter so much where it hurts, just that it does hurt. Pioneer Pain Management helps you find the source of pain, whether it’s a pulled or torn muscle or something more severe, and uses their advanced technology and knowledge to find a way to best treat you. Our specialized techniques will help you return to your pain‐free life. In today’s day and age, more and more people are experiencing hand and wrist injuries due to increased time spent on computers and electronic devices. Conditions such as carpal tunnel and de Quervain’s tendonitis (mommy’s thumb) are limiting and can cause excruciating pain. Pioneer Pain Management has extensive experience dealing with hand and wrist injuries and will help to rid you of that pain and allow you to continue your day‐to‐day life. More than anywhere else on your body, the hip, leg, and knee region are the most susceptible to injuries and has extensive recovery time. Proper physical rehabilitation combined with the treatment methods used at Pioneer Pain Management can help get your life back on track, comfortably and quickly. Injuries associated with the arm and elbow include “tennis‐elbow”, arthritis, or an improperly set bone or fracture. These conditions limit your full range of motion and can even cause more damage in the future. Our physicians are highly skilled and knowledgeable in this area and can treat accordingly to resolve pain. Pain in any of these areas is considered to be some of the worst and most crippling there is. Whatever the cause, be it frequent migraines, a muscle or ligament strain, bulging disc, or arthritis, great care and attention is needed to get you on your feet again. 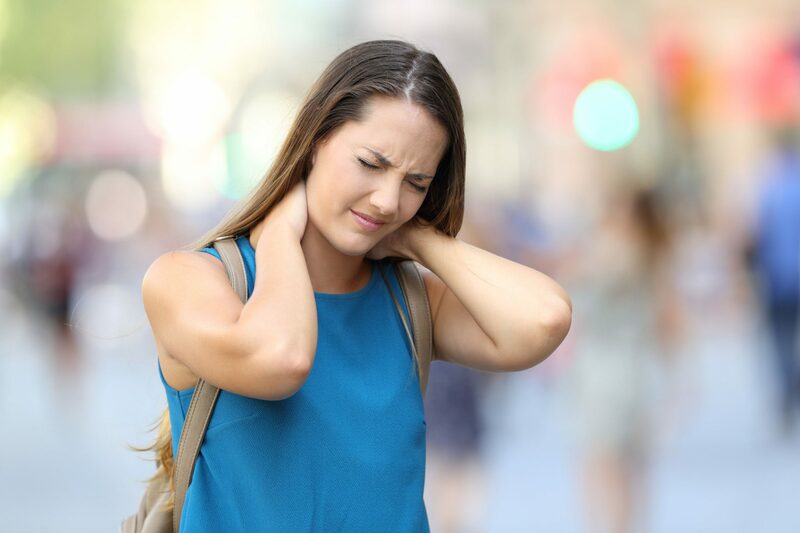 The doctors at Pioneer Pain Management use their expertise in the head, neck, and spine area to help find the cause of the pain, and offer the best treatment to get you back to feeling normal again. There is not much you do in a day that doesn’t involve moving your shoulder. Conditions such as torn ligaments or rotator cuffs, bursitis, and arthritis limit your range of motion in your shoulder and can range from mild to severely debilitating. Proper care is a must for this area, and Pioneer Pain Management specializes in just that. To secure a pain management appointment with Pioneer Pain Management please download the Pre-visit checklist. Once your appointment is set, it is recommended you visit our downloadable forms section to speed up the check‐in process. For Ketamine Infusion Therapy questions call us at (772) 446-4883 and select prompt 7 to speak to a Ketamine specialist.